Do you wish for a mirror that can defy blind spots? Not happy with the little round stick-on mirrors that look out of place? We are glad to offer the perfect solution for your Dodge RAM. Meet Two-Axis. This mirror is unique in a way that allows you to adjust the outer part to be able to see what you need to see. Check out the video below to get a better understanding about how it works. 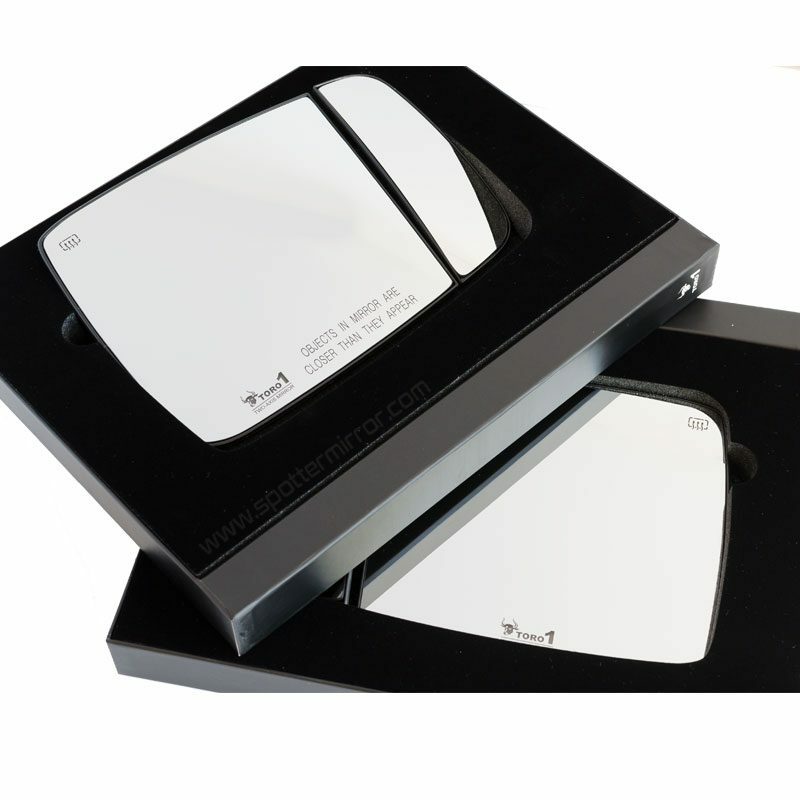 Our mirrors are designed to be a direct replacement for your stock mirrors. No modifications are required. 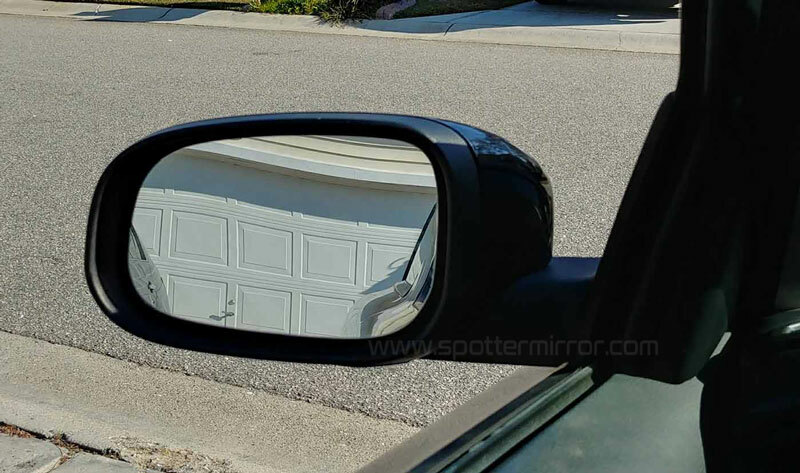 Swapping the mirrors is very simple and normally takes about 15-20 min for both sides. 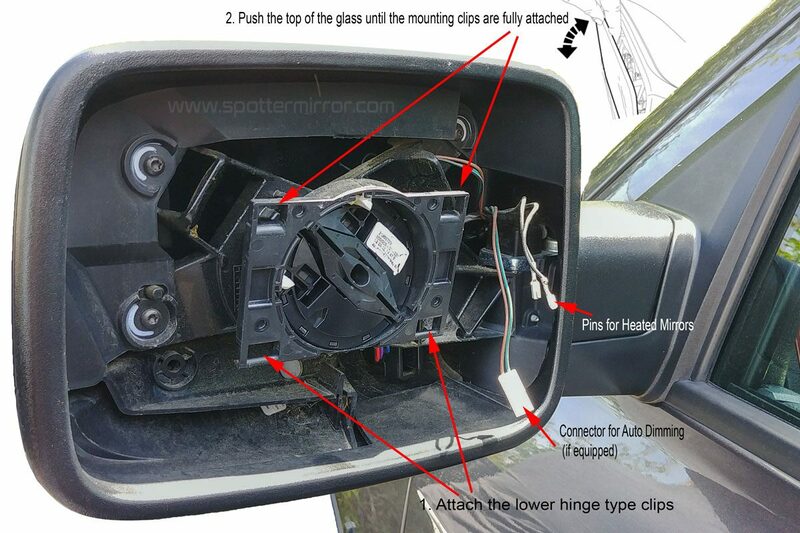 This article will help you understand how VW part numbering system works for side view mirror glass. 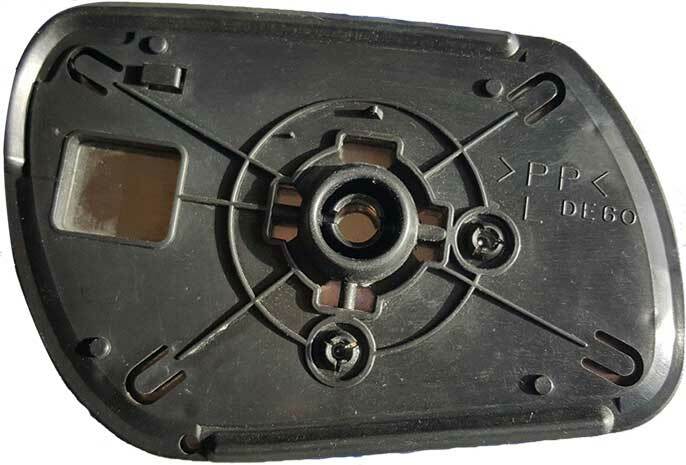 A typical part number looks like: 5K0857521A. It is much easier to read the number if you break it down like this: 5K0 857 521 A.
Let’s step through each set of characters. The first three characters show which VW model the part was originally designed for. In this case 5K0 means that the mirror glass is for VW Golf VI. 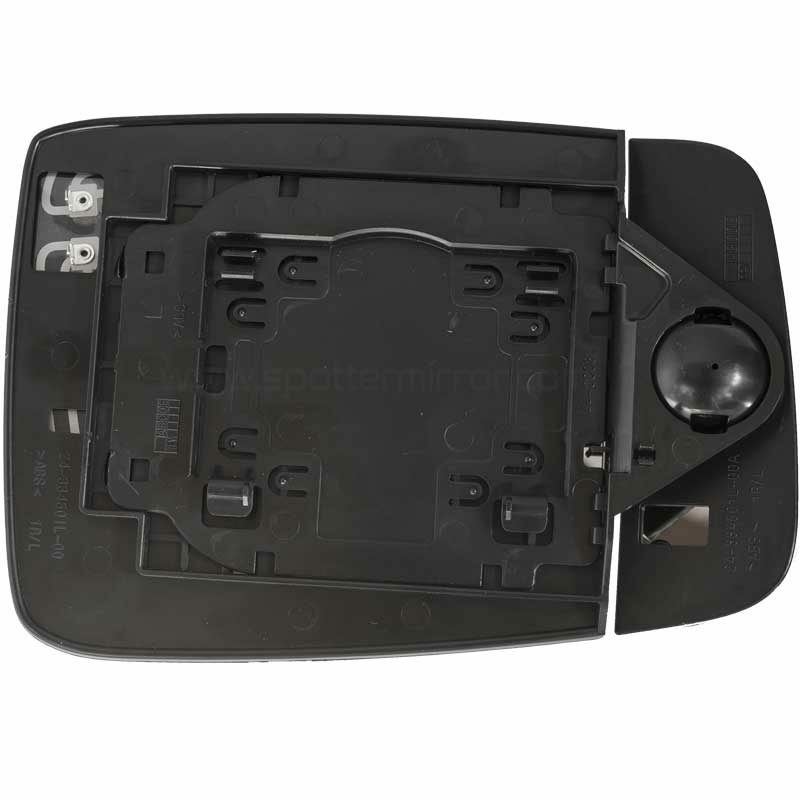 The second group of characters 857 is the same in any VW mirror glass part number. I does not change. The last set of characters is the modification code and is only used if needed. Not every part number has it. In our example A means that the mirror is flat (not curved). One model mirror glass can have different characteristics such as: lettering (for RH in certain markets), aspherical, convex, automatic anti-dazzle (auto dim). 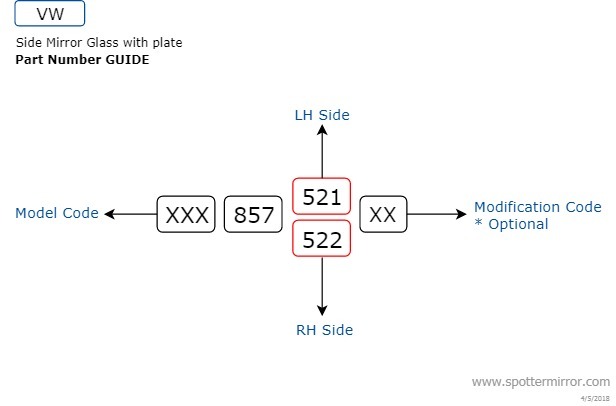 So, it’s very important to know the modification code if you are looking for a specific feature or want to upgrade. 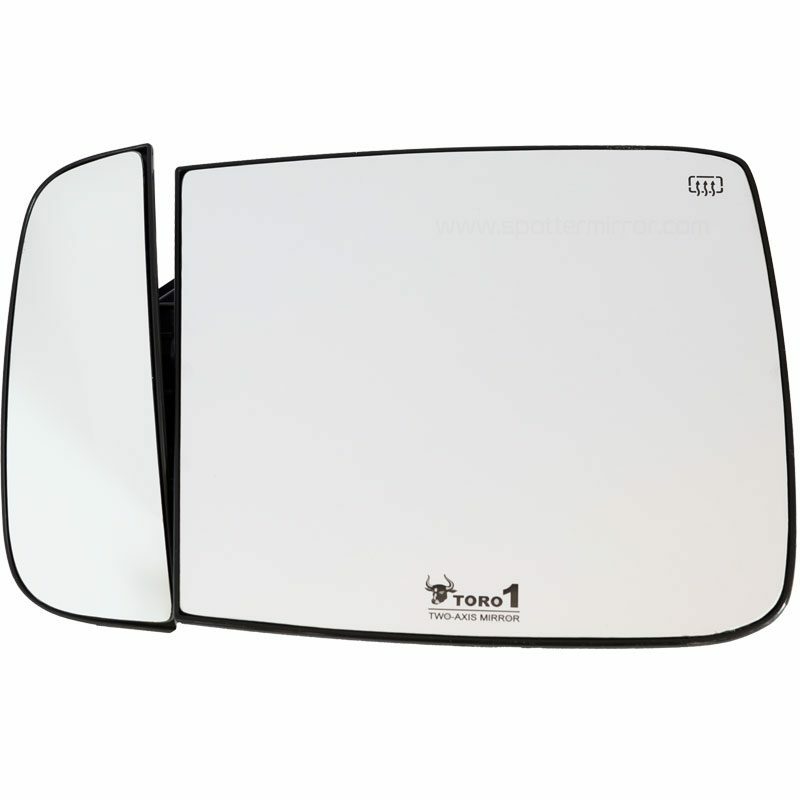 If you are considering a Euro style mirror for your car use the following information to help you make your decision. We used two vehicles to demonstrate a common scenario on the road. 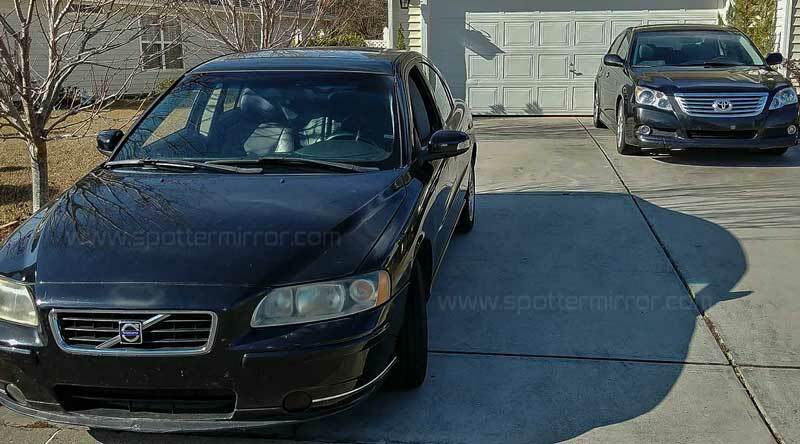 The Avalon is in the blind zone of the Volvo and barely visible in the OEM mirror, as you can see from the photo below. Any lane changes at this moment would be very risky and not recommended. 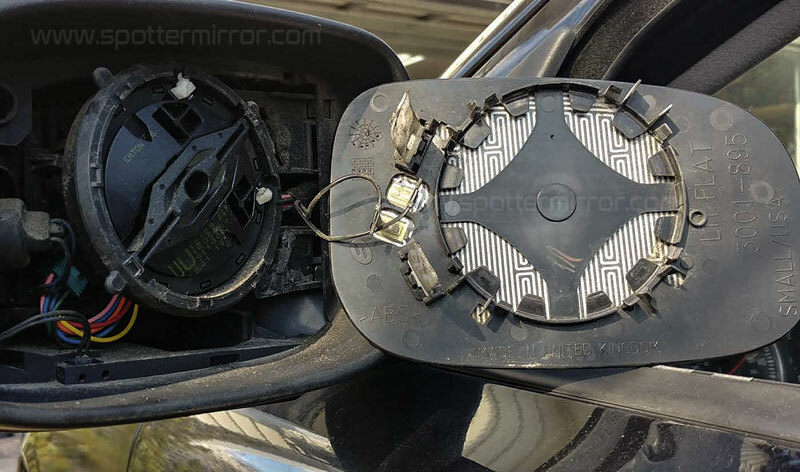 Replacing the original mirror with a wide-angle one is a quick and simple process. After snapping in the aspherical mirror into place, the field of view is increased, so that the Avalon is clearly visible. In this case you would not attempt to change lanes until you have a clear opportunity to do so. Hopefully, this little experiment sheds some light on the benefits of using wide angle mirrors. Real life blind zone experiment. Expanded field of view with Euro aspherical mirror. For those who are considering wide-angle/curved mirrors. Aspherical side view mirrors are the default option for vehicles in Europe. This is the reason why those mirrors are often referred to as ‘Euro style’ in the US. Here are the differences between the two types. Convex mirrors have a constant radius of curvature across the full surface- usually between 1200 and 1400 mm. 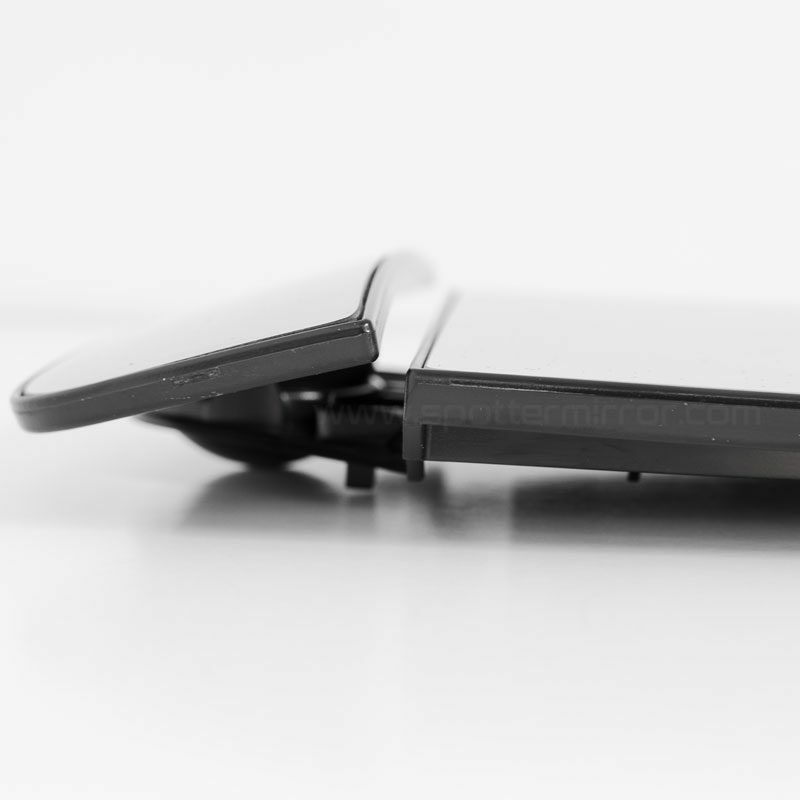 This means they are slightly curved to provide a wider field of view. 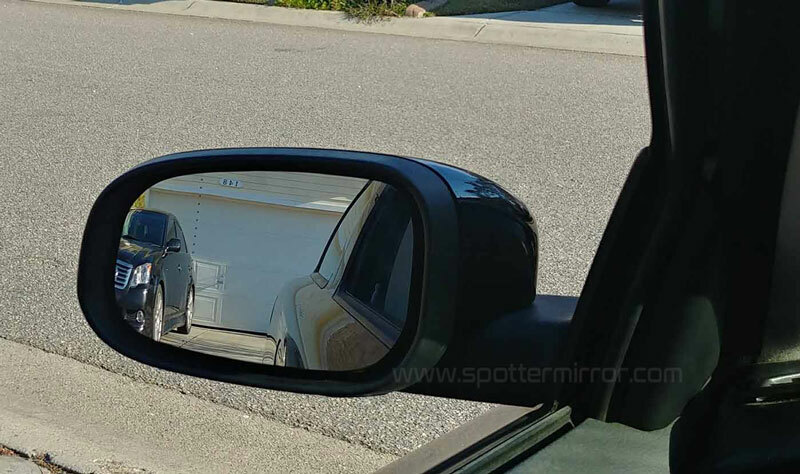 In the US, those are the default type of mirrors for the passenger side, only. Speaking of aspherical mirrors- the inner portion is slightly convex and the outer 20% has a decreasing radius of curvature. This means the field of view is even wider. The transition between the convex and aspheric sections is marked with a line. In Europe, those are the default type of mirrors for both sides. Usually people who have driven a car overseas attempt to outfit every car they own in the US with aspherical mirrors. Unfortunately in many cases they are not readily available, especially for domestic makes and models. 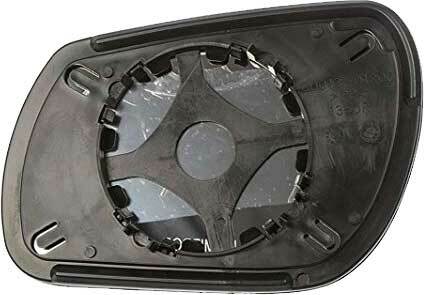 The side view mirror for the 1st gen. Mazda 3 has two different types of mounting plates.